The early history of Mt. McKinley National Park and its first rangers. Companion Volume to Kantishna. Pictorial Histories. Softbound, 6" x 9". 390 pages. 50 B&W photos and maps. ISBN 978-1-57510-145-3. 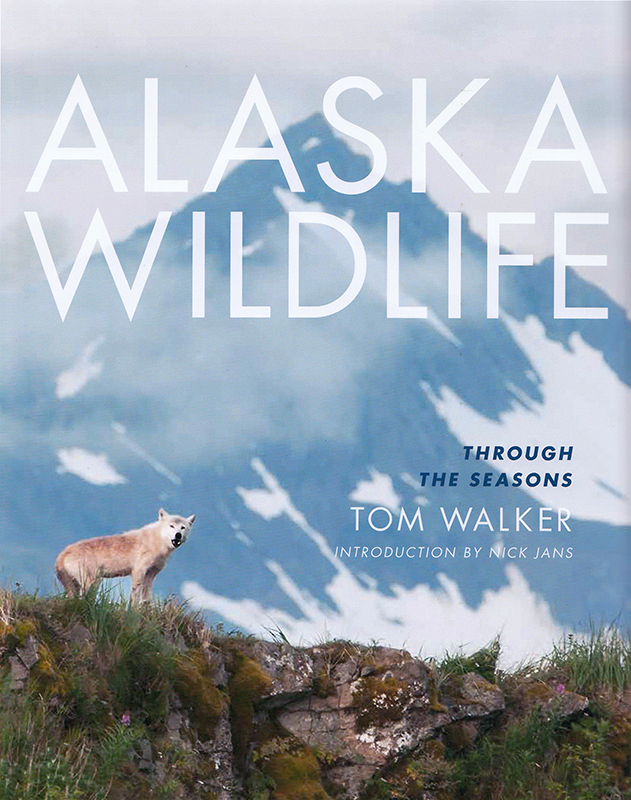 Hardbound, 9 3/4" x 13 1/4"
In this incredible collection, Alaska's premier wildlife photographer presents the state's well-known wildlife along with rarely photographed species. "Tom Walker...is certainly one of our state's un-proclaimed living treasures, if not a national one. The reason is simple: his life and work are melded with Alaska's wildlife and wilderness, and he inspires us all to look at them with his imagination." Softbound, 8 1/2" x 11"
2001 Benjamin Franklin Award, Nature category. "A reverent and vital study of the life cycle of the world's northernmost species of deer & a hymn to natural beauty and a plea to recognize the delicate balance under which we all exist in nature." Wild Critters, a Children's read-aloud book with humorous poetry and photos. 8.5x11". Soft Cover. ISBN 0-9790470-2-1 Price includes FREE POSTAGE. The story of the famed McNeil River brown bear sanctuary comes to life in this book lavishly photographed by retired Sanctuary Manager Larry Aumiller and written by Tom Walker. Natural history of Alaska's brown bears and history of McNeil River Sanctuary. Paperback, 8.5x11,160 pages, ISBN 0-89658-403-8. Includes postage. DENALI JOURNAL, 20TH ANNIVERSARY EDITION. The wildlife and wilderness classic of Alaska's Denali National Park. 192 Pages, 6x9 inches. Autographed. Paper 6x9”, 300 pages, 60 black and white photographs, two maps, ISBN# 978-1-59485-729-4, published by Mountaineers Books. $19.95. Alaska Wildlife: Through the Seasons. 8.5 x 11, Full color, 128 pages with Text. Introduction by Nick Jans. 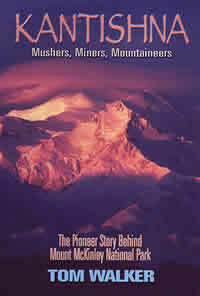 Mountaineers Books, ISBN #978-1-59485-982-3. $16.95 plus $3.99 postage. Autographed. Alaska Wild Bird Notecards. Six species: Common Redpoll, Grosbeak, Sandhill Cranes, Boreal Owl, Great Horned Owl. Blank inside with envelopes. $10.00 includes postage. 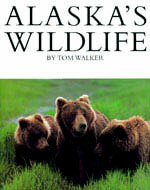 Tom Walker, the author of over a dozen books centered on Alaska, has lived in Alaska for over 50-years. He has been a wildlife conservation officer, wilderness guide, loghome builder, wildlife and nature photographer, and freelance writer.